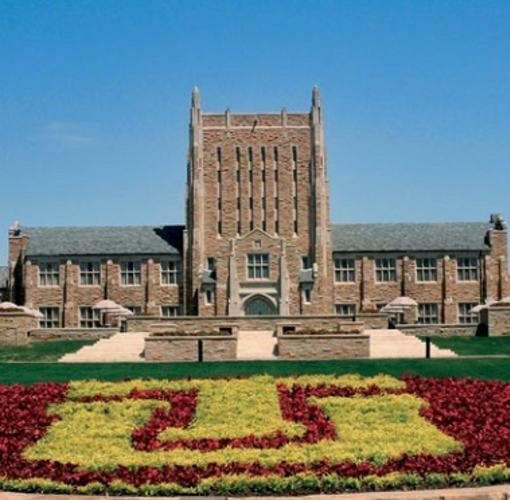 The Roxana Rózsa and Robert Eugene Lorton Performance Center, located on the beautiful University of Tulsa campus, is TU’s showcase facility for the musical and performance arts. Completed in 2011 as part of the Embrace the Future fundraising campaign, which raised more than $698 million, the building serves as home to the School of Music and the Department of Film Studies. The 77,000-square-foot state-of-the-art facility includes the Herbert and Roseline Gussman Concert Hall with seating for 635 on two floors, as well as a full performance stage with ballet floor, scenery fly and trap room, a hydraulic orchestra pit and the most technologically current theatrical lighting and acoustical control booths.